Is Google still tracking you with location history off? Is Google tracking you even with location history turned off? A story that really started last November may soon be coming to a dramatic finale as Google have a class action lawsuit taken out against them. Google doesn’t exactly have the best track record when it comes to user privacy. However it’s also a massive entity and Alphabet offers services which cover many times what a normal business does. So this means they are likely to come across these issues as an entity more often than a smaller organisation would. Especially when they are trying to tie together the different services. Using their services ultimately is a compromise, between the data we are willing to hand over and the usefulness of what we get back. Remember, if you’re not paying for it, you are the product. 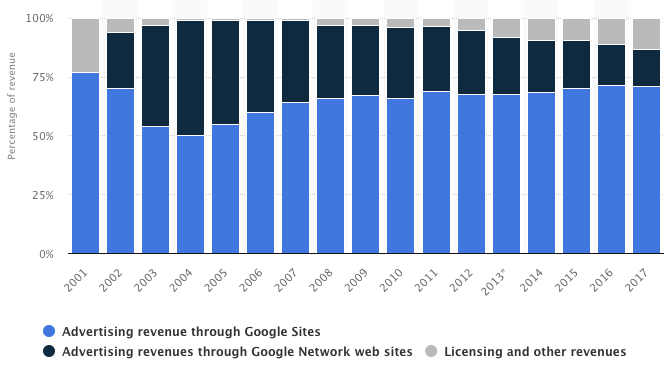 Google does however get back quite a lot from its services with profits in the first quarter of $9.4 billion. So at more than $3 billion profit per month, it’s arguable they could afford us a little more privacy. The latest controversy started picking up speed last November when Quartz reported that Google was collecting Android users' location data even when location data was turned off . The cell phone tower data can be used to triangualte a user's position and Google stated this was used as part of the information sent to the system which manages push notifications and messages. The latest development started on August 13th when Associated Press published an article revealing that Google still track and store your location data even after you’ve told it not to. That isn’t true. Even with Location History paused, some Google apps automatically store time-stamped location data without asking. “For example, Google stores a snapshot of where you are when you merely open its Maps app. Automatic daily weather updates on Android phones pinpoint roughly where you are. And some searches that have nothing to do with location, like “chocolate chip cookies,” or “kids science kits,” pinpoint your precise latitude and longitude — accurate to the square foot — and save it to your Google account." So why do they want this data? Find more statistics at Statista. Google makes most of its money from advertising. Around 87% of revenue comes from advertising and it needs to ensure it stays at the top of the pile. 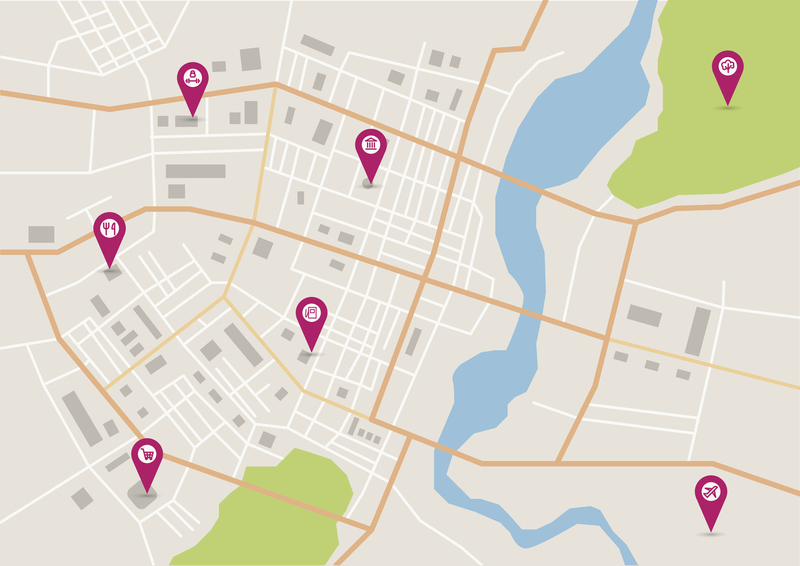 Location based data is incredibly powerful and provides a key part of programmatic advertising. The very latest development comes from Napoleon Patacsil from San Diego who has filed a class action lawsuit against Google. We’ll have to wait and see what a judge makes of it and what further action, if any, Google decides to take on the matter. In the meantime, I can’t help thinking it would just be nice if I could have both a phone and my privacy. So have you noticed location based Google notifications or behaviour happening on your phone when you have location based services turned off? Please do add your thoughts in the comments. Owen Powis is the CEO at Wordtracker and has spent his career working in the digital marketing sector. That time has been spent working at some of the UK's largest agencies dealing with clients ranging from SMEs to large blue chip organisations. With hands on experience ‘at the coal face’, multi-channel marketing is of particular interest, with a long-running bias towards SEO. BLACK FRIDAY IS COMING! But don't worry, we've got you covered with this guide to the ultimate consumer holiday for online retailers.